German football association (DFB) president Reinhard Grindel moved the friendly between Germany and Peru away from Frankfurt because he was concerned about the possibility of fan violence, according to emails he sent that were obtained by Spiegel. The game, won 2-1 by Germany at Hoffenheim's stadium in Sinsheim, was played not long after Spiegel published correspondence between Grindel and vice president Rainer Koch from February in which they discussed the proposed site of the game. It is the latest in a series of controversies involving the DFB, whose alleged racist treatment of Mesut Ozil was cited in his withdrawal from international competition and whose reluctance to address fans' concerns continues to be at the heart of protests. According to the report, Grindel wrote to Koch ahead of a meeting of the DFB presidency that he objected to the idea of playing the friendly in Frankfurt, calling the members of Eintracht Frankfurt's ultra groups "unpredictable." Neither Grindel nor Koch denied the authenticity of the correspondence, but Grindel told reporters on Sunday it was "an absurd discussion" and Koch said on Sky that "this manner [in which] correspondence is published by Spiegel is nearly an imposition." The Commerzbank Arena in Frankfurt is able to accommodate nearly 50,000 fans, and Grindel's argument for playing the match at the Rhein-Neckar-Arena in Sinsheim, which has a capacity of 25,492, was that Germany "wanted to play in front of a full house." "We did that today, and in 2019, we'll play an attractive European Championships qualifier in Frankfurt," Grindel said. Ozil walked away in July following Germany's worst World Cup performance in 80 years, citing racism at the top of the DFB as well as in parts of German society as the reason for his withdrawal. And a resolution to a dispute over the future of German football has been put on hold by the DFB and the German Football League (DFL) until UEFA decides on Sept. 27 whether Germany or Turkey will host Euro 2024. Last month, a coalition of German fans ended a dialogue with the DFB and DFL, saying in a statement they got the impression the discussions were only held "to avoid actions by all means with a media-effective offer for talks." Fans have been particularly frustrated by the introduction of Monday night games in the Bundesliga and in the third tier, and Frankfurt supporters protested the decision in February when their team hosted RB Leipzig in the first Monday night game. 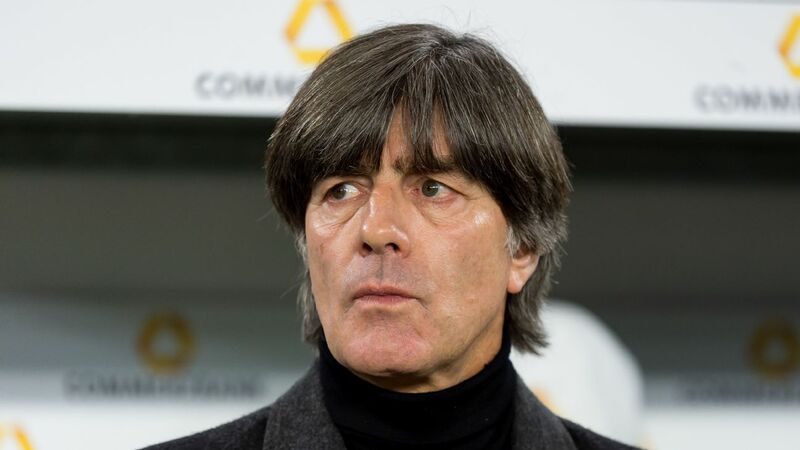 Meanwhile, coach Joachim Low said Germany's first two matches since their World Cup exit were a "very good test for us." 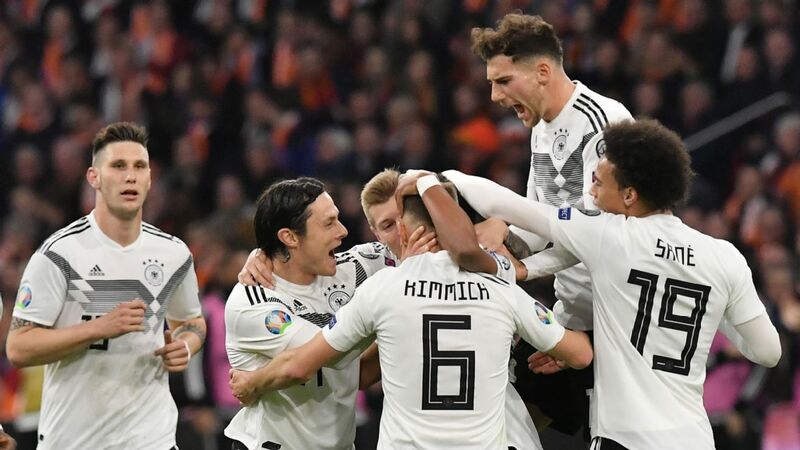 In addition to the friendly, won with a late goal by debutant Nico Schulz, Germany and France played to a goalless draw in the UEFA Nations League opener in Munich on Thursday. "I am pleased that we won the game," Low said at a news conference. "You got the sense during the game that the team really wanted to get the victory. "Overall, I think we played quite well, without setting the world alight. Every win will do us the world of good, though. In the second half, we didn't quite get our balance right, which we still need to perfect." 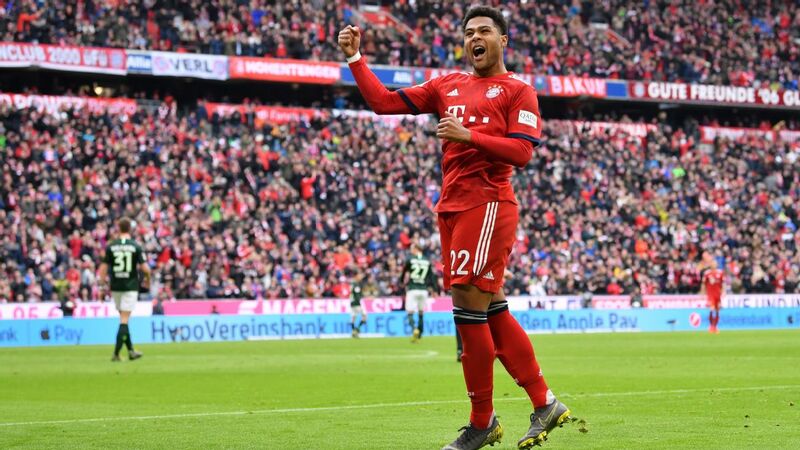 The coach, who did not make any big changes in the squad following the World Cup, said he was pleased with Joshua Kimmich's performance after moving from right-back into his old role in holding midfield and that he will continue in that role. 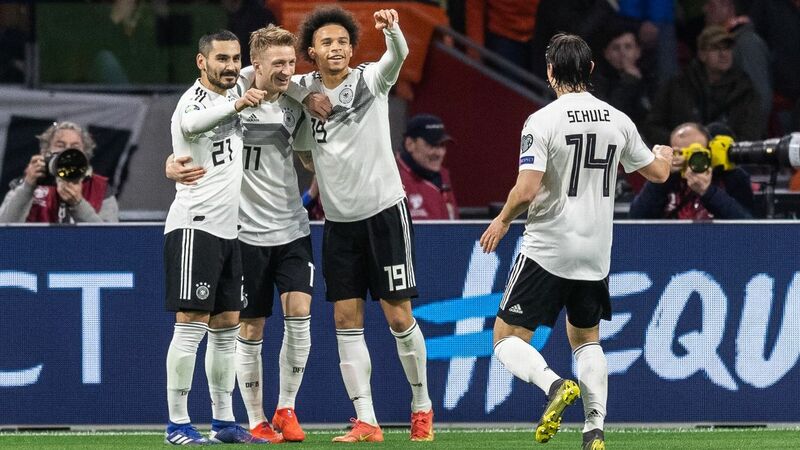 Germany's next match, against Netherlands on Oct. 13 in Amsterdam, will mark Low's 168th appearance leading the team, surpassing the 167 games overseen by Sepp Herberger, their first World Cup-winning coach. Aware the national team is facing difficult tests with the Nations League away trips to Netherlands and France next month, Low said: "We are still under surveillance."